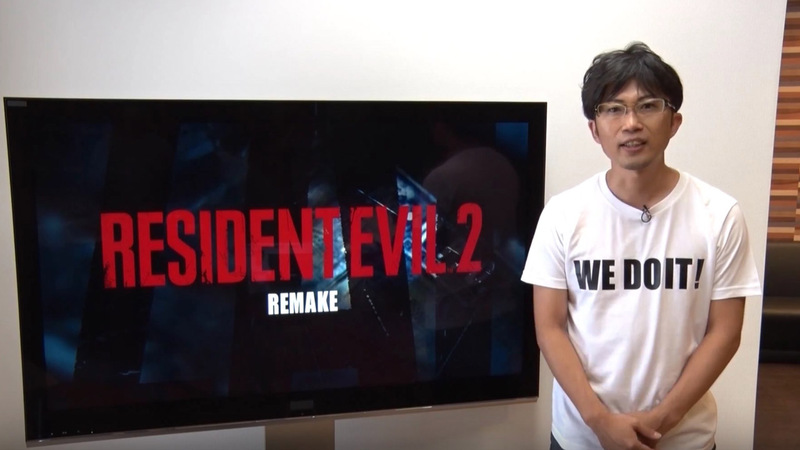 You know, I was actually really looking forward to playing through Resident Evil 0 HD Remaster. I thought to myself, “sure I’ll be part of the problem and buy this game I already own,” and the fact that the physical copy also came with Resident Evil Remake (in glorious HD) only sweetened the deal. I am a Resident Evil fan and I am not ashamed to a admit it. Has time been good to Resident Evil 0? 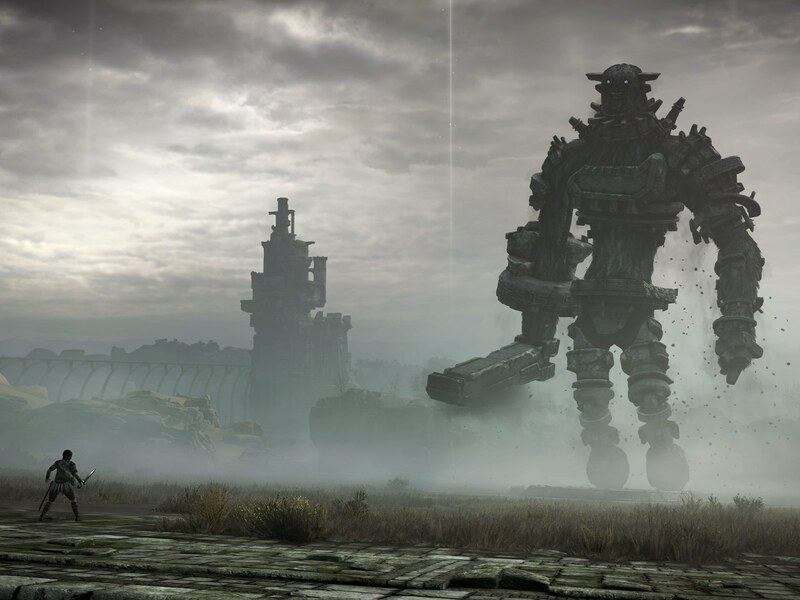 This review will explore how the game stacks up on today’s consoles. The background of this game is something that has always fascinated me mostly surrounding its release and how things in gaming were back then. Originally pitched for the N64 and getting as far as a prototype being made for the train segment of the game, this was Nintendo inviting Capcom to team up for the first time since those cool Mega Man games and Disney titles on the NES/SNES. In an offered deal, the two companies had planned for a Resident Evil game that will come out nowhere else. Well this invitation did intrigue Capcom and especially sat well with Shinji Mikami (the creator of the series). 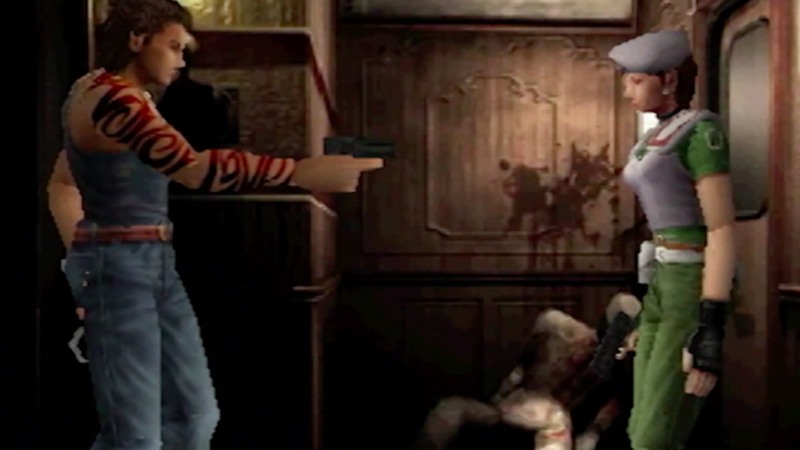 Capcom would go on to develop three exclusive Resident Evil games for the Gamecube as well as release three other cannon titles on the platform as well. The exclusives were Resident Evil Remake and Resident Evil 4, arguably two titles that became incredibly memorable, and inbetween this we saw the release of Resident Evil 0 (Zero). This game really was Capcom’s last hurrah of the pre-rendered background style game with a fixed camera and those tank controls which we all just love to joke about today. It was also the last game in the series where you could get mad about a key taking up an entire slot in our inventory. After this game things changed dramatically with Resident Evil 4. Resident Evil 0 was released at a time were people were a little burned out on the traditional style of the series (and it had been in development almost 5 years when it came out) so although it received decent reviews, it is often considered a low point.